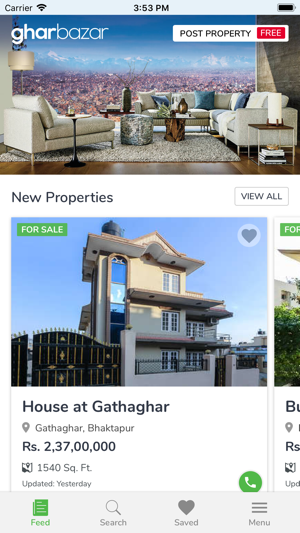 Search and find homes, lands, plots for sale/rent and other real estate on gharbazar.com. 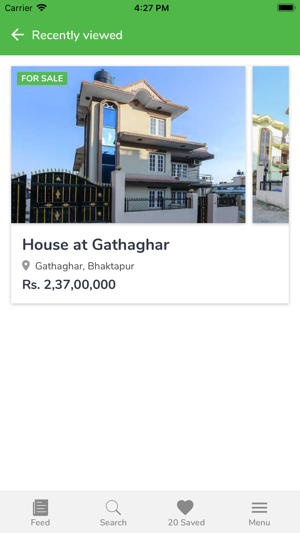 You can search houses, bungalows, lands and apartments all over Nepal by location. 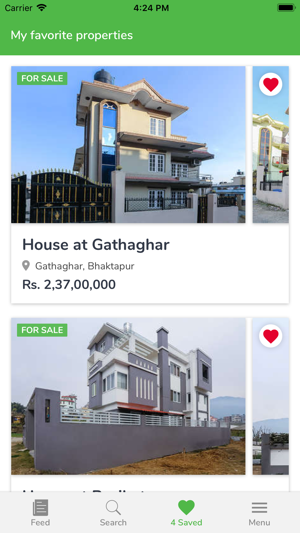 Gharbazar.com is Nepalese real estate site that lists the most detailed information on property values, property features, surrounding neighborhood information which tells you about nearby schools, hospitals, restaurants, etc so you can be get detailed information before you start your buying process. 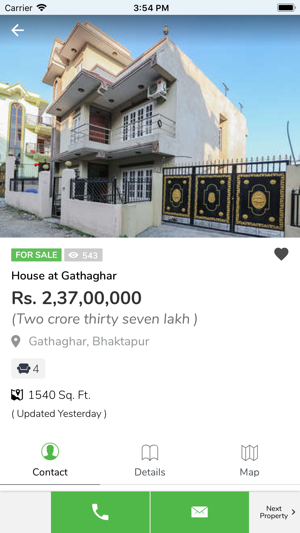 Search gharbazar.com now to get detailed and closer look at properties available from our different types of listing such as classifieds, premium listings, featured listings, etc. Getting information on properties for sale or rent used to be a time consuming affair if you try to find it from local real estate broker offline, but with online search tools, it's never been much easier. 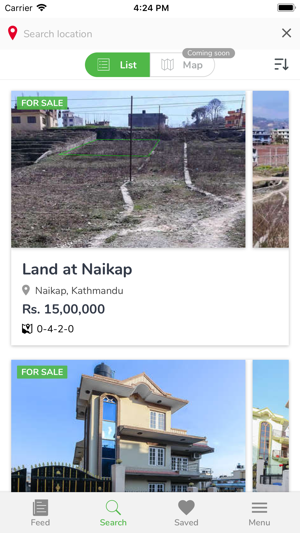 Within few clicks you can get comprehensive knowledge on several properties in Nepal that best suits your budget and dream. Just knowing you've found the right number of bedrooms or the right price isn't enough to make a large investment in a home, Gharbazar.com offers much more beyond that for your information. To get solid confidence in your real estate search, use the search listings to get access to pictures, detailed property information, and even the statistics about the surrounding neighborhood. If you are looking for a home or land in specific location, you can use our search tools to list relevant properties in the specified location. You will also get the nearby properties depending upon the location specified, so that you have many options to choose before you decide to invest your money. From there you can focus on property details, pictures, maps and more to find out which the best are and which are simply wrong. 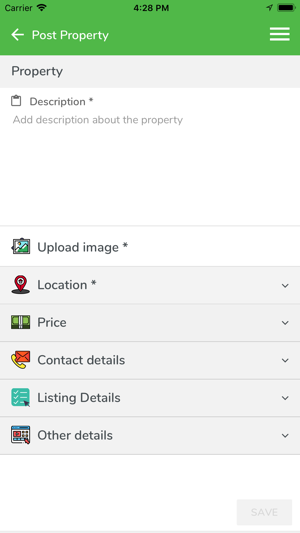 You can even contact the property owner right from the details page. If you are a seller and want your property to get more attentions, then you can subscribe to our premium or featured listings. We will promote your property on socialmedia, especially in facebook. We also send our professional photographers to shoot beautiful property photographs for you and then we carefully edit those photographs before we publish in the website. The more information about the property and the surrounding neighborhood, the more attention your property will get. So you are requested to provide as much information as you can that includes road description, nearest landmark, facilities you are offering with your property, nearby services like hospitals, markets, schools, etc. 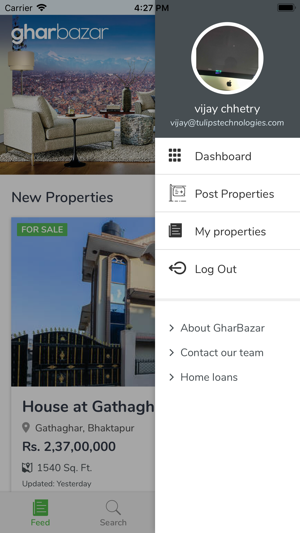 You not only can buy or sell properties; you have access to all the important tools like EMI Calculator and Area Converter right in the website. Apart from this you can read our collection of real estate news published in various newspapers which will help you to make better choice with the help or current trends. 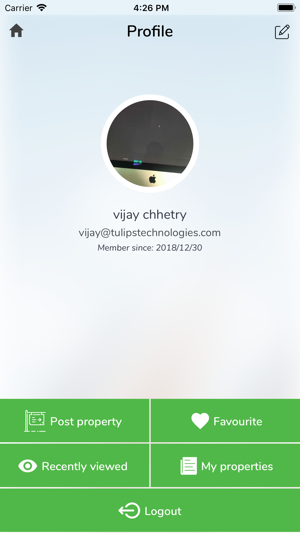 © 2019 Tulips technologies Pvt. Ltd.